Current: How do I get the forms to apply for PWD (Persons With Disability assistance)? This is one of the most often asked questions here at the VDRC. It’s asked so often, in fact, that we have weekly sessions about applying for PWD at the VDRC every Tuesday afternoon at 1:30 PM. We highly recommend you attend one of these sessions to determine your eligibility, have your questions personally answered, and get advice suited to your scenario. Here are the four steps that you must take to acquire a PWD application form – THERE IS NO OTHER WAY. 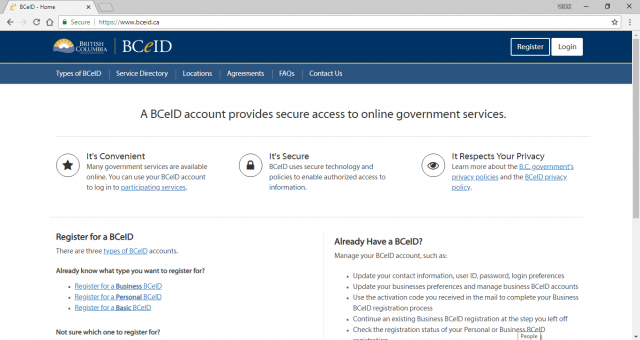 The BCeID, or the BC Electronic ID, is an online account used to connect with most social services in British Columbia. You can create one online. Be sure to write down your user ID, password, and answers to the three security questions, as you will need all three for login purposes. Keep in your wallet or purse for future reference. It is recommended you clear your cookies and cache before using your BCeID account, as the website sometimes has errors when entering data otherwise. If you’re having display errors and are using Firefox, trying switching to Google Chrome, which is, in our experience, the preferred browser. 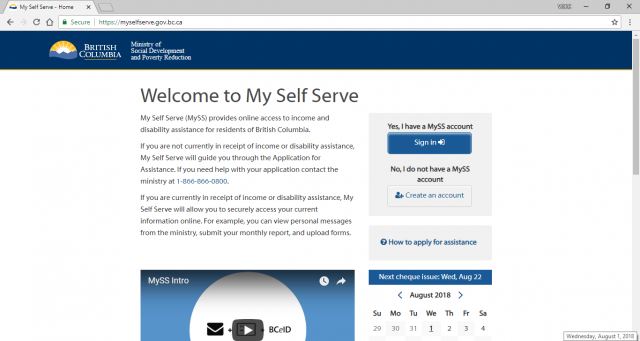 A MySelfServe account is your gateway to income assistance and PWD from the provincial government. You will require an email address, social insurance number, and Basic BCeID (see above) to create a MySelfServe account – plus, if applicable, those of your partner. You will begin with a registration process. Afterward, you must do a 92-question Self-Serve Assessment and Application that will help determine your eligibility for income assistance. These questions will range from basic biographical information to your employment history to your legal statuses. 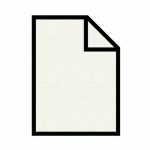 You will need personal documents to answer these questions, and depending on your circumstances, more documents will be asked for. There is a helpline at 1-866-866-0800 (select option 2, then option 1, and then option 2) that will guide you through this process. BC Services and Ministry Offices can also assist you, but the latter are generally busy and neither can actually submit information for you, only tell you what questions are asking for. 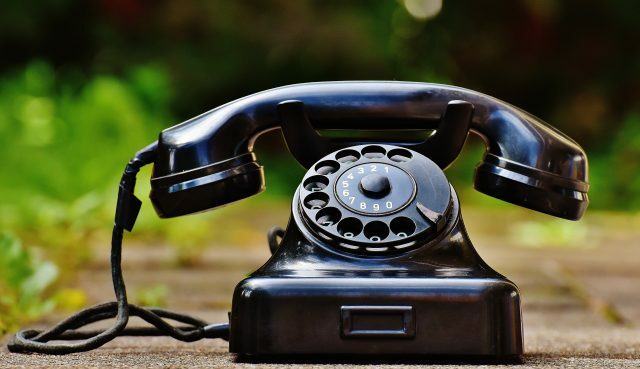 Within 5-10 business days of your online submission, you will receive a phone call from an intake worker to book an phone interview with the Ministry. 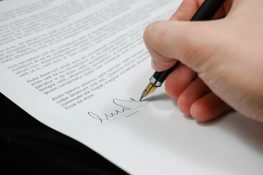 You may also be notified of other documents to submit to the ministry. At the end of the interview, you will need to ask for a PWD application (assuming that you qualify to apply), which you can receive in-person or through the mail. You now have the forms! The Persons with Disabilities application has three sections: one to be filled out by you, another by your doctor, and another by a certified assessor. Disability Alliance Help Sheet #2, which may be found on our website or in-person at the front office of the VDRC, contains a good overview of this process. We strongly advise that you get skilled advice from one of our Info & Referral coordinators on how to fill in the forms.